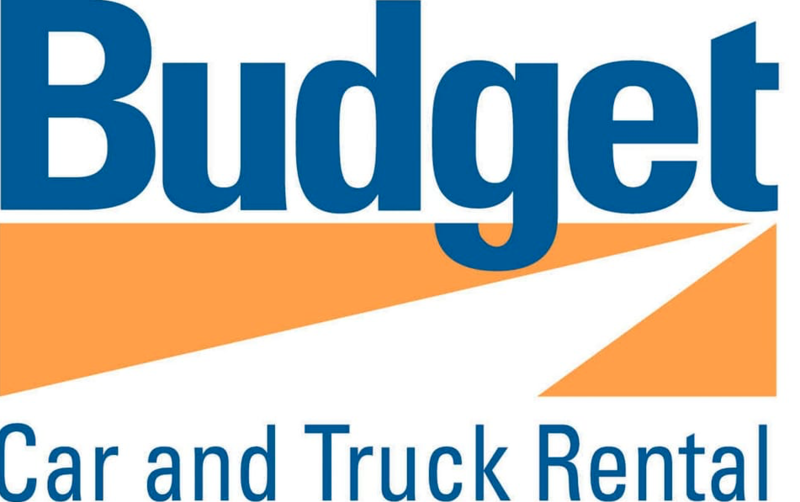 Budget Car Rental has been supplying the Yukon with vehicle rentals for your leisure, business and insurance replacement needs since 1969. We offer a large diverse fleet of passenger and commercial vehicles at our 3 locations in the Yukon. All of our vehicles are equipped for your Northern driving needs. If you are visiting the Yukon for business or pleasure, let us help you “Get out of the ordinary” and experience what we have to offer.